Our Olympia SEO experts have a proven track record of implementing an SEO strategy that will lead to the revenue growth your business is looking for. Beyond simply being a beautiful area of the country, Olympia has the unique privilege of being the capital of Washington state. Life is a little different in Olympia, but business owners care just as much about following their dreams and growing their company. Hiring an SEO company can bring your business to the next level by zeroing in on local SEO. While it may occasionally take a backseat to the major metropolitan cities located nearby (a certain Emerald City comes to mind), we know that Olympians have just as much drive as anybody when it comes to business growth. 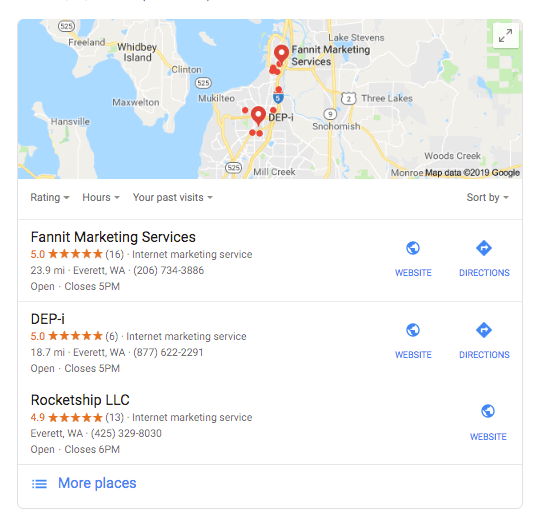 This is where local SEO in Olympia comes into play. With the search engine being the primary channel that information passes through, it’s become ever more important that businesses have visibility in the search engine rankings for the services that they provide or the products that they offer. Before chasing after opportunities in other cities or counties, make sure that you are the dominant authority in your local area. This is where we can help. We will tailor a strategy specifically for your company so you can reach your goals and grow your business. Local search engine optimization (SEO) can be described as having a conversion-optimized billboard that everybody in your city can view. Where conventional advertising was more focused on showing a message to a broad audience of people and hoping that they were the correct target, local SEO is about being the dominant-level authority on the service you provide or the product that you offer. When searchers go looking for what you can provide, our team of SEO experts want YOU to be the first thing they see. If you are being featured in the local 3-pack (shown below), it’s a mathematical equation that your revenue will be rising from the amount of lead engagement that results. 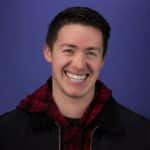 When it comes to Technical SEO, the name of the game is to keep things highly organized for the search engine crawlers. Most companies that we work with have their content in disarray with no thought put into the website architecture. 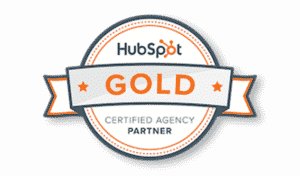 Our Olympia SEO experts know how to take your website and give it the upgrade it needs. Does your business know what its money keywords are? Search engines scrutinize over semantics, so even the variation between “movers in Seattle” and “Seattle movers” can make a tremendous difference. When you work with our Olympia SEO company, you can rest assured that a trained keyword research expert will create optimized content for your website that uses money keywords. A – Authority has to do with what other websites online are saying about you. Specifically, what other websites are linking to your site. Google’s reasoning is that if you are truly an authority in your industry, there ought to be other organizations out there that are talking about you. Online, this is typically in the form of a link over to your website. When a healthy backlink is placed (from an authentic website), it gives a signal to Google that your company must have some clout and authority. Authority is measured in terms of your “domain rating.” Anything from 30/100 is considered a great domain rating, and anything from 50+ is a fantastic domain rating (DA). Most companies that we start working with only have a domain rating of around 1-10, so authority SEO is a big area that we can drive early wins for you and your company. If you have done T, R, and A correctly, letter P should fall into place naturally. However, our esteemed team of researchers and content contributors knows how to collect all of the appropriate information from you to create content that truly resonates with your target audience. When Google sees “Popularity” signals, it knows that you really must be a dominant influence on that topic. Otherwise, why would so many people be talking about you? 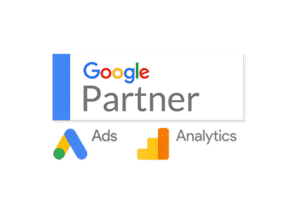 We hope that this information has given you a strong sense of how we partner with your business to create lasting marketing growth using SEO. 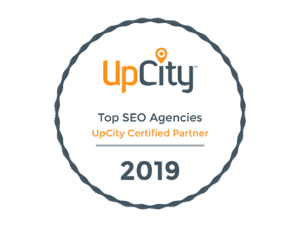 If you want to know how you are ranking today and what areas of opportunity online could be the most fruitful, we can walk you through an SEO audit. This audit will take place over a screen share conference, where one of our Olympia SEO experts will look at your website with you to review technical, relevance, authority, and popularity signals and offer a proposed strategy on how to increase your rankings and squash your competitors. We’d love to make you our next success story. Contact us today for a no obligation, free of charge SEO audit.